The above illustration of a problem by Philip Hamilton Williams is from his highly entertaining book Chess Chatter & Chaff (Stroud, 1909). 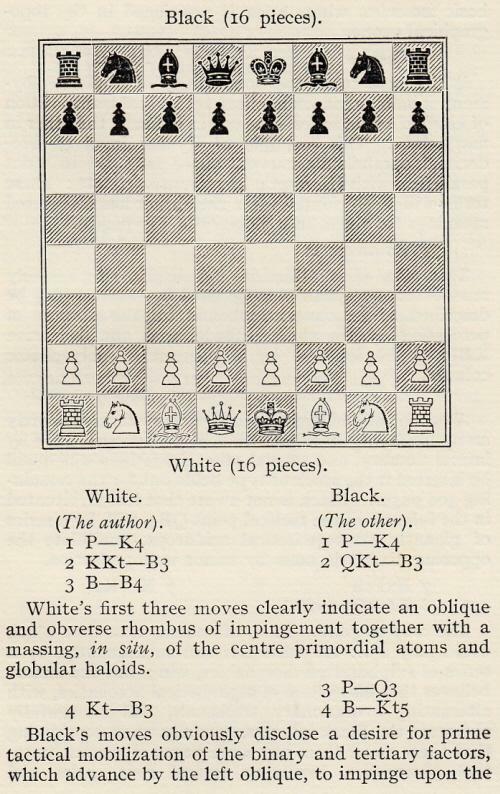 In his 1903 work The Modern Chess Problem (page 182) the white king was on h4. The composition (dedicated to B.G. Laws) had been published on page 271 of the June 1901 BCM, but with the white king on f4 (which, rather curiously, allows other mates). 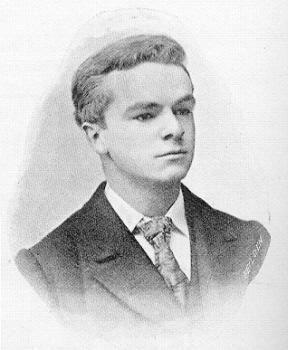 Our article on Esperanto quoted a number of passages from Williams’ writings, and we wonder whether any figure in chess history has received such eulogistic obituaries as those accorded to him in 1922, following his death at the age of 48. 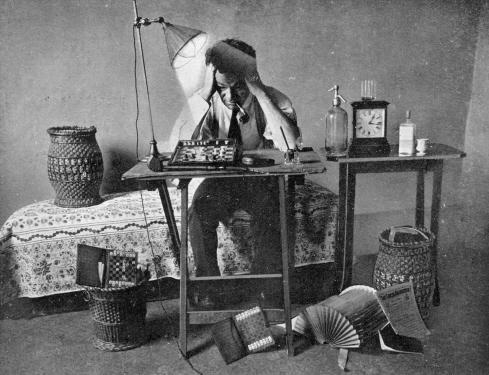 The praise of his brilliance and personal qualities went far beyond the customary panegyrics, and the word ‘genius’ was used frequently. 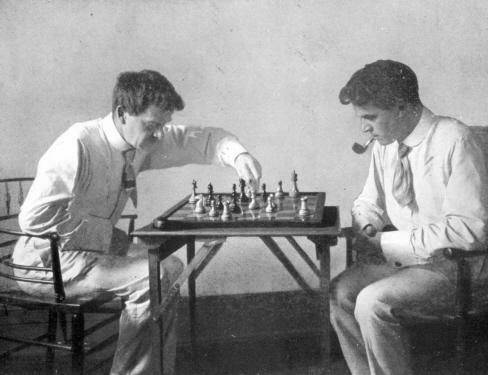 This contrasts starkly with the meagre recognition given to him nowadays, although that may change with the reprinting by Moravian Chess of the Chess Amateur, where he wrote a discursive problem column unlike any other before or since. ‘Only on Monday last he delivered a lecture on “Chess Psychology” at the newly-formed Royal Mint Chess Club, and those who listened to his entertaining remarks on that occasion will feel honoured to be the last to have heard one of the most entertaining and genial chess enthusiasts they are ever likely to meet. 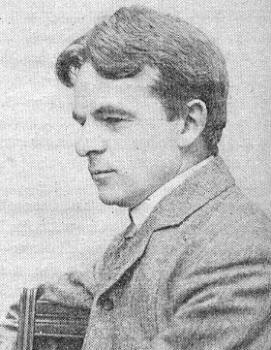 … As one who had known him almost from boyhood I may say that I have never met anyone who was so invariably genial and humorous, and his humour never had anything rancorous in it. I should imagine that he was absolutely without an enemy. His genius showed itself in many ways. Professionally he was a Chartered Accountant. 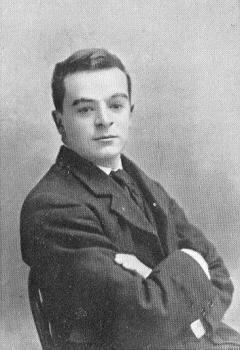 Like his mother, he was very fond of chess and quite early in his career became a well-known problemist. To his genius in this department our problem editor will no doubt refer. 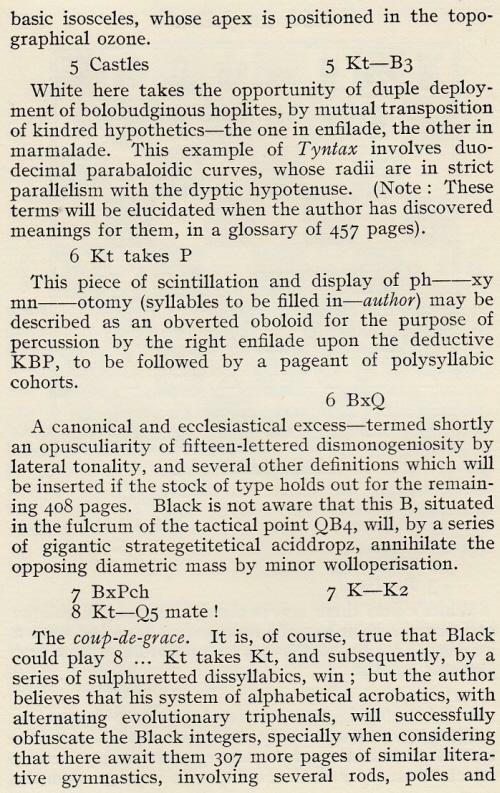 This was one of 42 compositions by Williams which appeared in 777 ‘Chess Miniatures in Three’ by E. Wallis (Scarborough, 1908), a book to which Williams contributed the Preface. On page 245 of Miniature Chess Problems from Many Countries (London, 1981/1982) Colin Russ called it ‘a truly extraordinary miniature’. 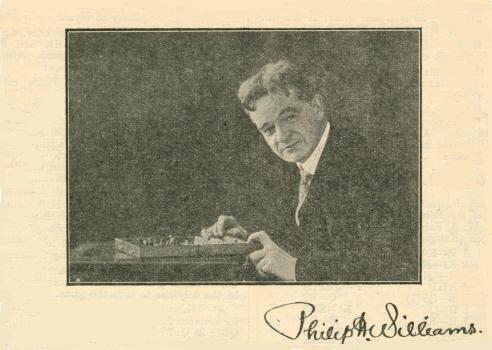 Philip Hamilton Williams: Chess Amateur, October 1922, page 10. P.H.W. 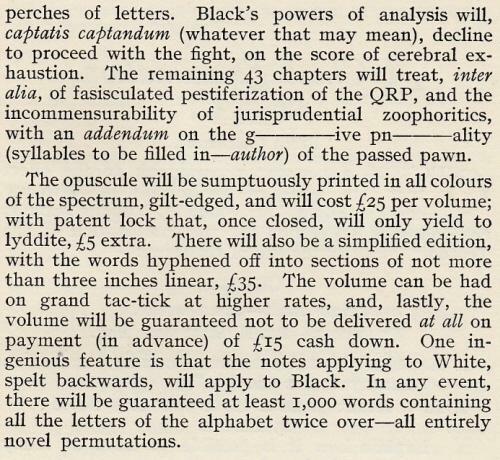 Reliquiae Quaedam was also mentioned on page 101 of the January 1923 Chess Amateur, together with a brief poem by Williams (first line: ‘The sweet and mystic shadows of the night’). 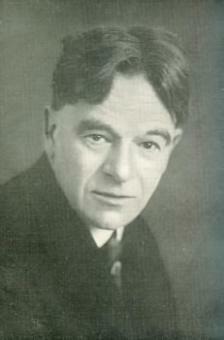 His widow was named as Mrs Katharine M. Williams. 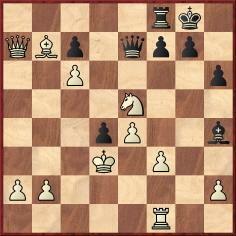 27 Na5+ Kxb6 28 Rxb7+ Kxa5 29 b4+ and mates next move. ‘A brilliant ending’, the Times Literary Supplement commented. Chess is a wonderful game, isn’t it? 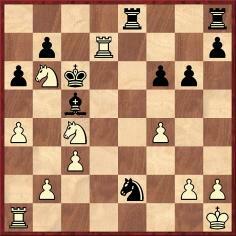 I took a board against Blackburne, losing quite comfortably. 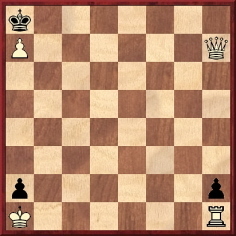 I also played in a 33-board match, succeeding in taking away the nasty taste; for I managed to bring off a nice mate – quite after the problemist’s heart. I am bold enough to submit it to the Games Editor, and hope that he will be merciful with the weak play on both sides leading up to a rather saucy finish. The little shower of sparks comes at the end. There are no idle white pieces – thus conforming to the laws of problem construction. 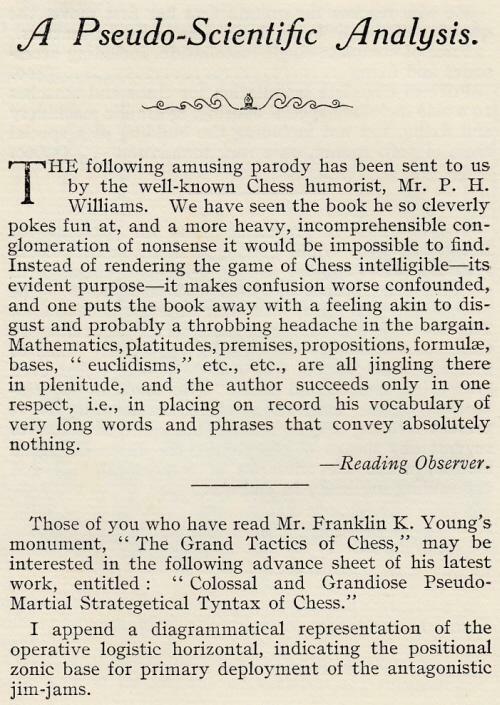 The Williams v Wight game was published, without notes, on page 38 of the November 1919 Chess Amateur. 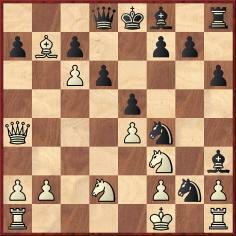 32 Qxd4 Rd8 33 Nd7 Bf6 34 Qf2 Qb4 35 Rb1 Qb5+ 36 Kc2 Qc4+ 37 Kd1 Qd3+ 38 Kc1 Qc4+ 39 Qc2 Bg5+ ‘and wins’. Source: Chess Chatter & Chaff by P.H. 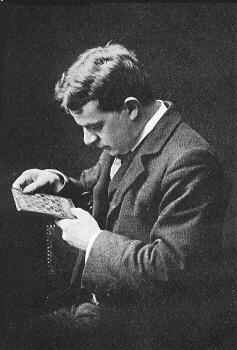 Williams (Stroud, 1909), page 56. 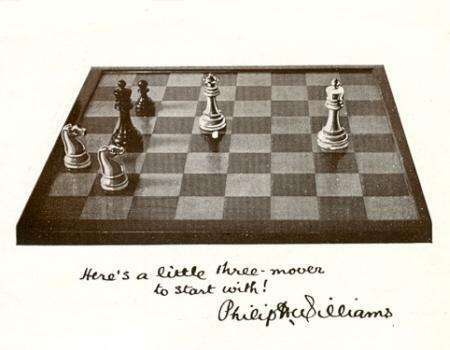 See too C.N.s 9930, 9931 and 9935 for puzzles set by Williams in his Chess Amateur column in 1909. Williams’ poem Vae Victis! 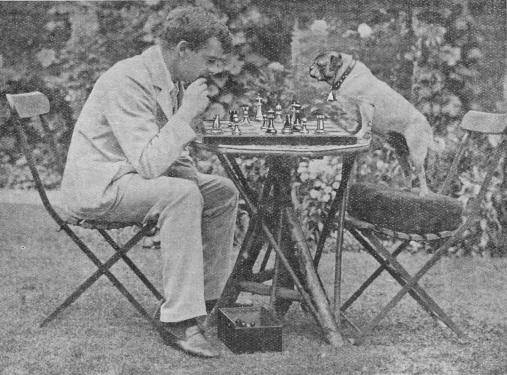 (‘with due apologies to the poet for changes made in the last two stanzas which originally had been intended for readers of the British Chess Magazine only’) was published on page 108 of Chess Review, April 1950 and on pages 227-228 of The Adventure of Chess by Edward Lasker (New York, 1950). Latest update: 25 February 2017.